We’re thrilled to share this exciting news with you – beginning this December, Regatta, Insignia, Nautica and Sirena will begin the transformative process of becoming four new ships in a dramatic re-inspiration without peer. Each ship will glow with a new sheen as crisp and polished as a flawless diamond. Tuscan marble, engaging works of art and designer residential furniture will adorn the re-inspired spaces. The iconic Library will be just as plush and hushed as you remember it, and magnificent views will fill Horizons as never before. 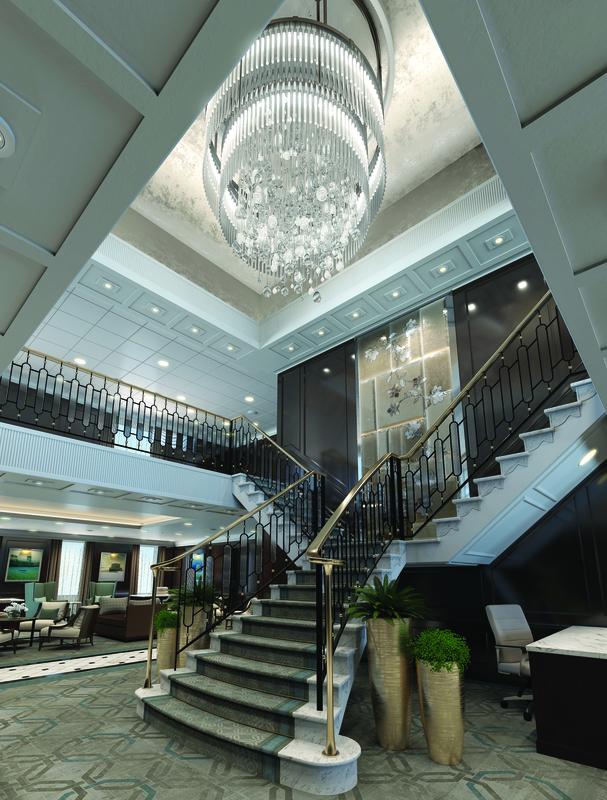 Unveiling a sweeping array of dramatic enhancements so transformational they are inspirational, our Re-Inspiration will elevate virtually every facet of the Oceania Cruises experience. Every surface of every suite and stateroom will be entirely new, while in the public spaces, a refreshed color palette of soft sea and sky tones will surround a tasteful renewal of fabrics, furnishings and lighting fixtures that exquisitely encompasses our inimitable style and comfort. From the bejeweled new chandeliers in the gracious Grand Dining Room and beckoning Reception Hall to the sleek and calming Canyon Ranch Spa, each ship will celebrate a rejuvenation so sweeping, you will find it positively unimaginable to resist their welcoming embrace. 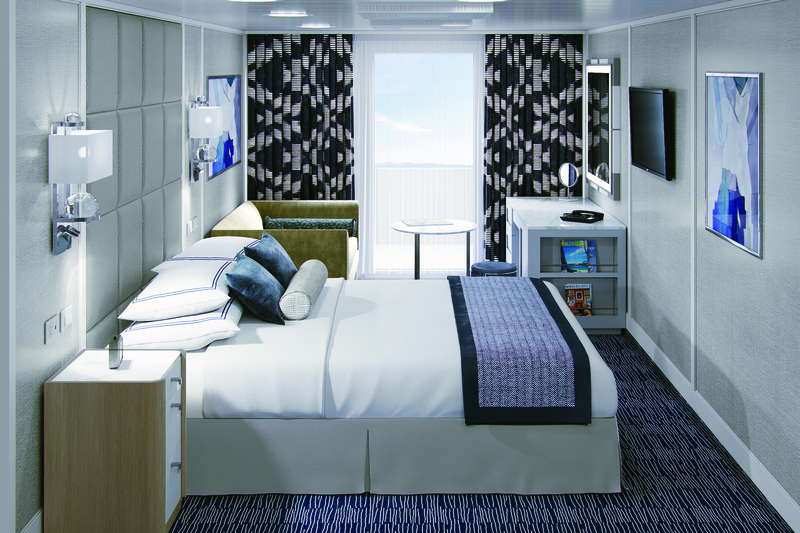 Lighter, brighter and even more spacious, every suite and stateroom on board will positively glow from a wall-to-wall, floor-to-ceiling re-inspiration. Custom-crafted furnishings, exotic stone and polished wood finishes, designer accessories and an air of elegance and sophistication will be the hallmarks of our completely transformed guest accommodations. Every square inch will be new, enhanced by nuanced shades of the sea and sky, creating a harmonious celebration of style and comfort. In a new world of luminous and luxurious design, rest assured that one aspect will remain constant and unchanged: our trademark warm and personalized service. Whether you are sailing for the first time or the fiftieth, you’ll note the ease with which the staff remembers your name and your preferences along with the genuine smiles and enthusiasm that can only come from the heart. Whatever it is that inspires your passion for travel, we look forward to welcoming you aboard the newly re-designed and re-inspired Regatta, Insignia, Nautica and Sirena soon.